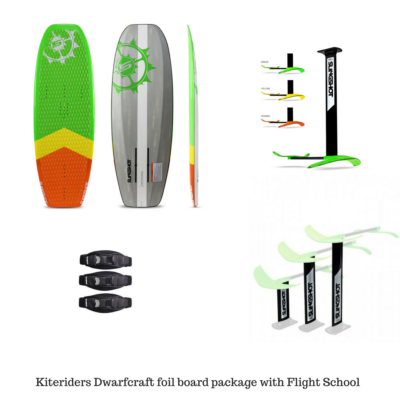 The Dwarfcraft is a board that can be used by a wide range of riders. Constructed with durable carbon composite rails and strut reinforcements, the 2017 Slingshot Dwarfcraft has a concave deck, full deck pad, and footstrap inserts. 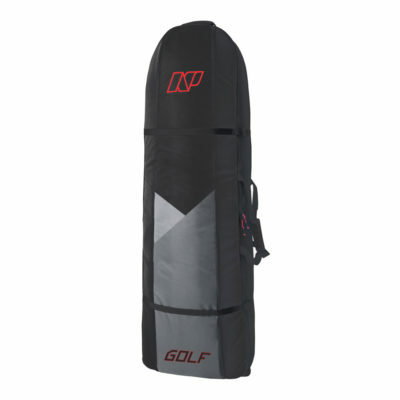 It can be ridden with 3 straps (race style) 2 straps (surf style) or strapless. 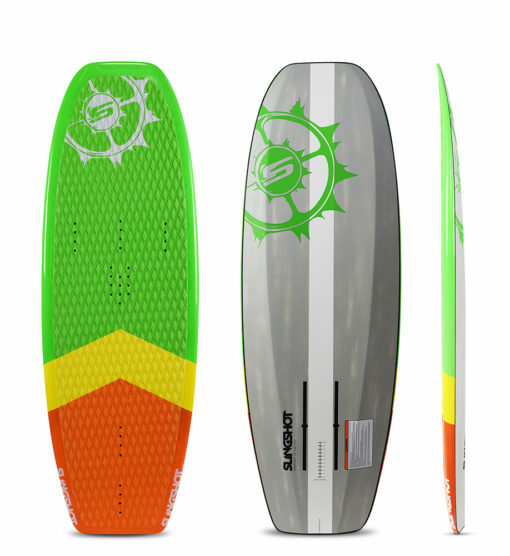 You’ll see this board ridden with many other companies foils. It’s that good and versatile. Back by popular demand. The 2018 Slingshot Dwarfcraft. One of the hottest selling boards on the market. Unchanged for 2018 and for good reason. No need to change an already great board. Advantages of the Dwarfcraft compared to the Alien Air? The Dwarfcraft’s reduced length and width and volume makes it perfect for most all riders to get up on the board and ride with ease. 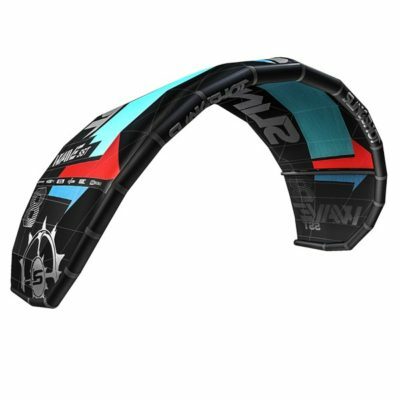 Perfect fro lighter riders and great for riding in medium and strong winds. The shorter length makes turning more fun. 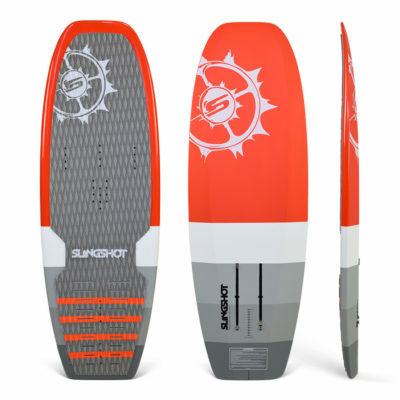 It’s a very nimble board for more advanced riders. • Great all-around foil board for all conditions. • Light weight, durable Slingshot construction. • User-friendly shape provides smooth takeoffs, agile handling. 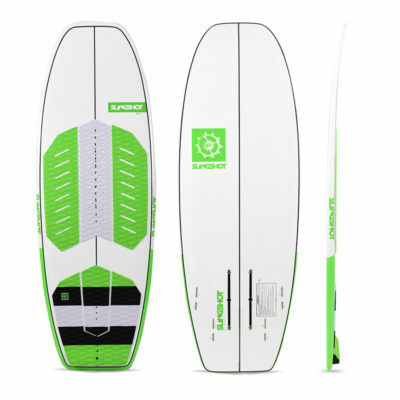 • A board you can progress with but won’t outgrow. 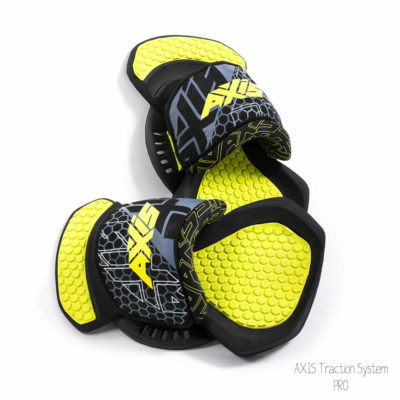 • Concaved deck for agile handling w/ subtle movements.